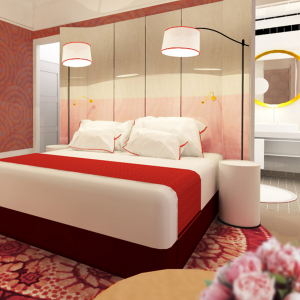 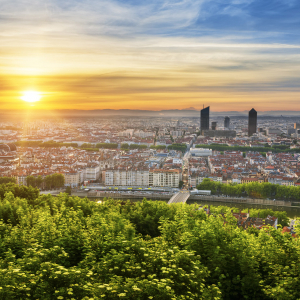 Lyon, the destination for your next event? 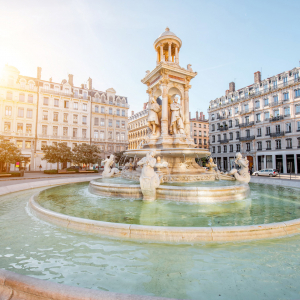 The City of Lyon has multiple event locations, with different capacities and styles, but for large-scale events, here's what we recommend. 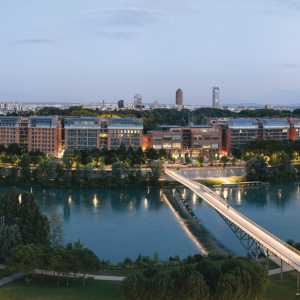 Would you like to hold a congress, conference or colloquium in Lyon? 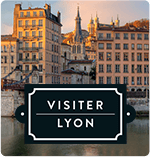 Would you like to hold a seminar, meeting or convention in Lyon? 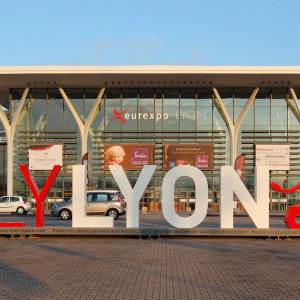 You’re looking to organize a trade show? 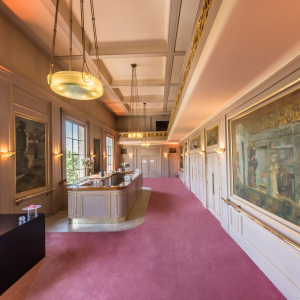 Our team is at your service. 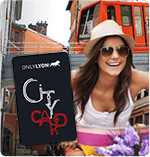 We bring you our knowledge of all that Lyon has to offer, our advice and our help, free of charge, to make sure your event here is a success. 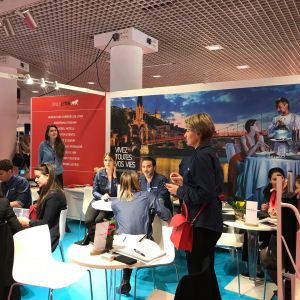 The Lyon Convention Bureau, along with eight partners, attended the Heavent trade show in Cannes from the 26th to the 28th of March. 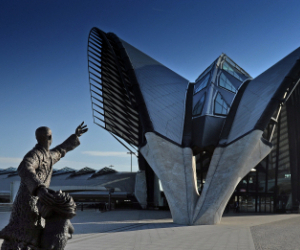 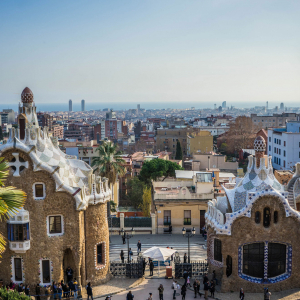 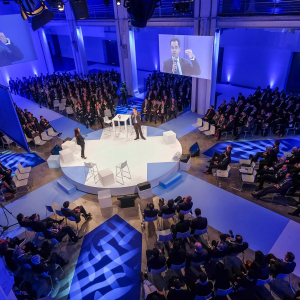 On the 14th of March 2019, the Lyon Convention Bureau and five partners went to Barcelona to promote the Barcelona-Lyon TGV high-speed rail line.